Let me just say: thank you, Mike. Your level of professionalism and integrity is nothing but an inspiration. 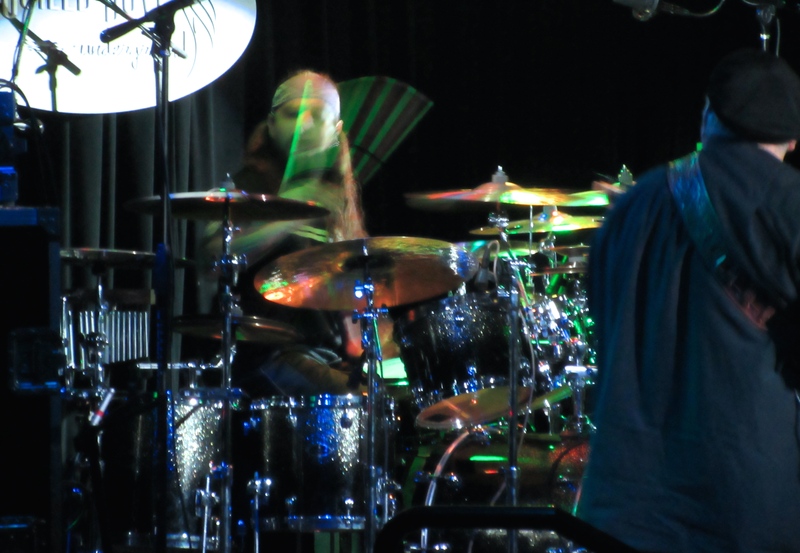 For what it’s worth, I’m amazed at the questioning of-and anger at-American drummer, Mike Portnoy. A controversy about him seems to be raging on Facebook with various members of the Neal Morse Band offering explanations and Mike offering an official apology. First, I truly hope Mike is feeling better. Second, I respect him immensely for playing despite being incredibly sick. Third, his tweet yesterday came as he was INCREDIBLY SICK and trying his best to keep his composure. I pray for that kind of grace when I’m feeling so nasty. Looks like you did just fine to me, Mike.